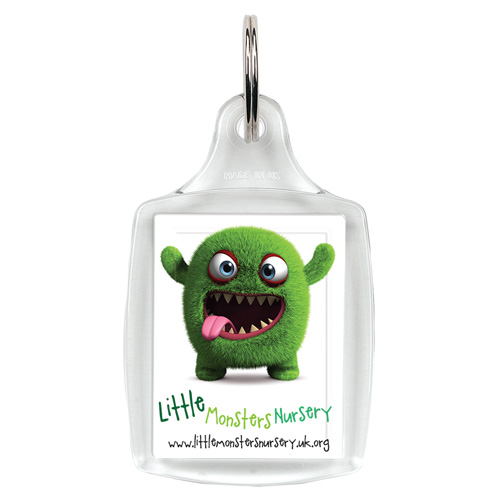 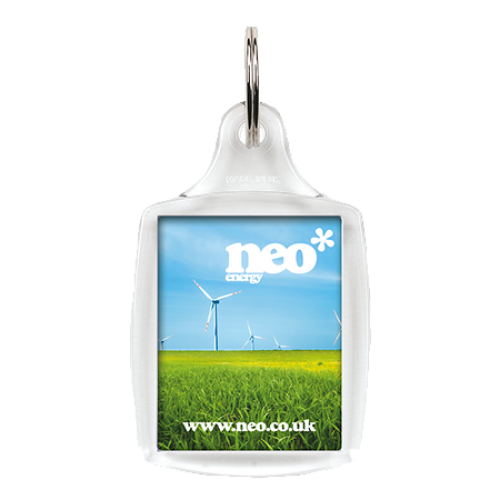 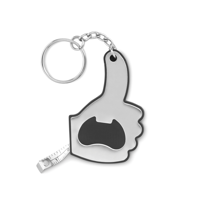 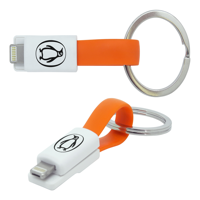 A popular keyring available in a wide choice of standard colour options. 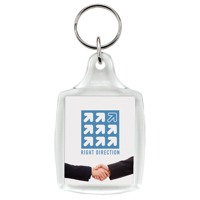 The A5 keyring has a passport photo-sized branding area. 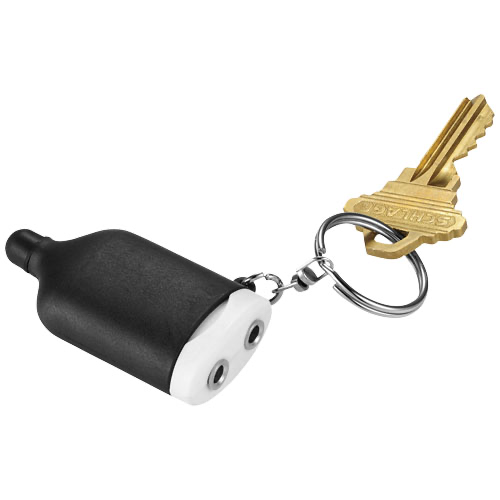 The A6 version has a clear plastic clip to keep a flat keyring profile.